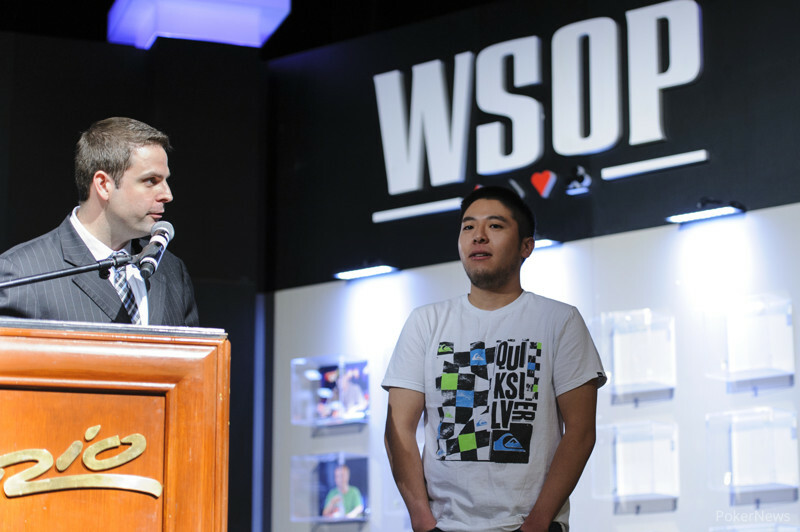 Hand #75: Roland Israelashvili limped from the small blind, Brian Yoon raised to 360,000 from the big, and Israelashvili called to see a flop where he check-folded to bet of 350,000 from Yoon. 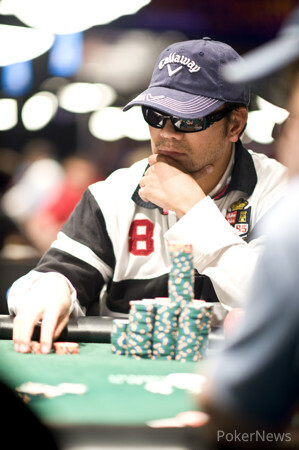 Hand #76: Brian Yoon raised to 300,000 from the small blind and took down the pot. Hand #77: Brian Yoon raised to 240,000 on the button and Nghi "Henry" Tran three-bet shoved from the big blind for 860,000. Yoon called with , trailing Tran's . The flop fell , no help to Yoon. However, the landed on the turn to give Yoon the lead. The river was no help to Tran, ending his tumultuous day with a fifth-place finish in the Little One. Who Will Win the Little One?